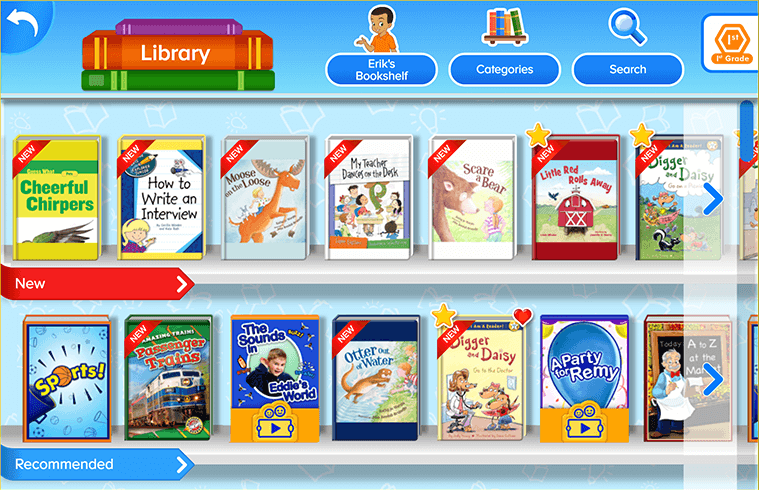 ABCmouse is adding a new digital library experience to ABCmouse for Teachers and ABCmouse for Schools in time for the 2018-2019 school year! The new library will have thousands of books—hundreds at each grade level from preschool through 2nd grade—including award-winning titles from acclaimed authors and publishers. Reading-level indicators help teachers find and assign books by Lexile® measure and Guided Reading levels, and a Read-to-Me mode enables all learners to have a rich read-aloud experience with books at their listening-comprehension level.